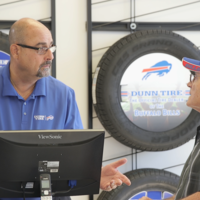 Dunn Tire is committed to delivering the best service at the lowest price, guaranteed. 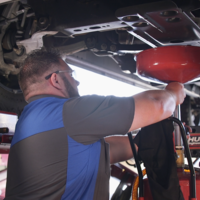 We believe that every interaction is an opportunity to deliver world class customer service, while offering the best comprehensive pricing in the industry. A guaranteed buying experience recognized not only for the price value, but for the lifetime services included. 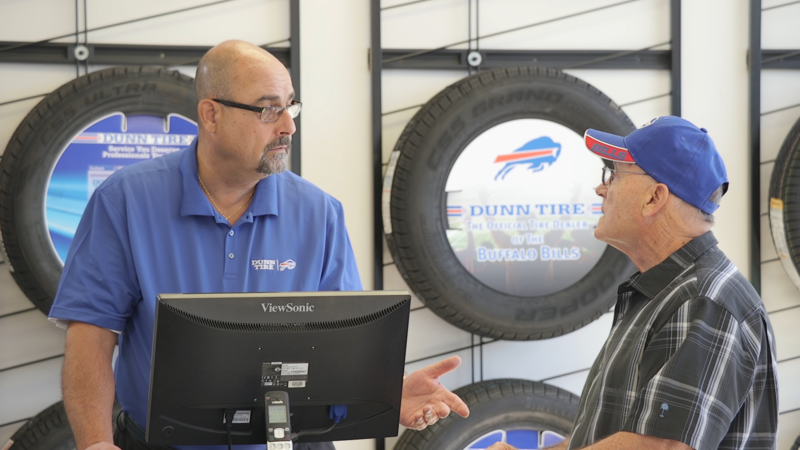 We pride ourselves on the experience here at Dunn Tire, that’s why we’ve created the Customer Bill of Rights. 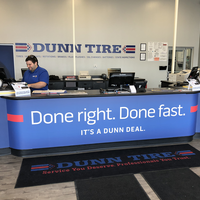 These Rights are our pledge that every employee at Dunn Tire will provide you with highest level of service, every time. 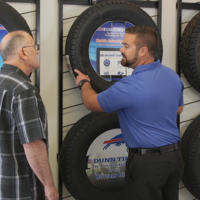 Dunn Tire is a Western New York-based tire retailer and automotive service provider. 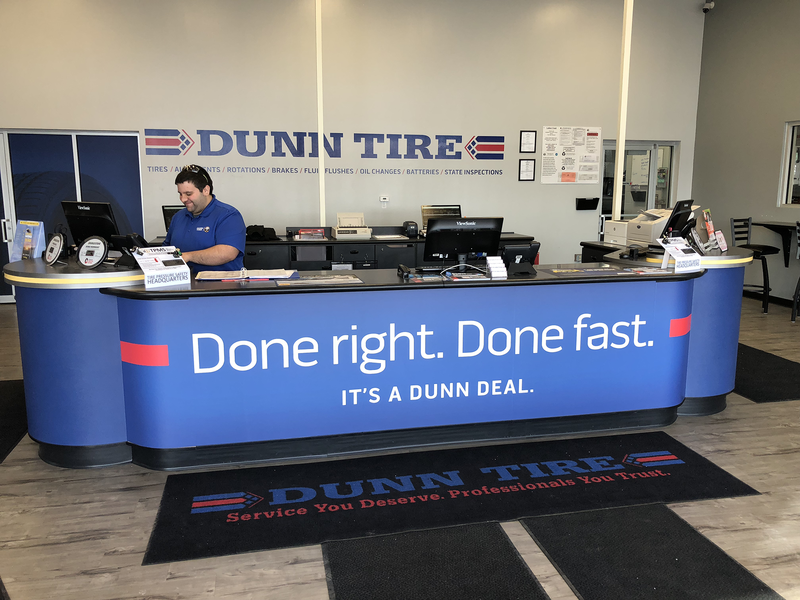 Recently ranked by Tire Business as the 18th largest independent tire retailer in North America, Dunn Tire is also a Top 20 market share holder in the United States within their retail category. 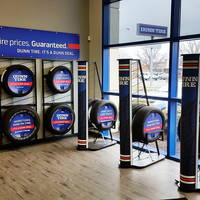 Today, there are 30 Dunn Tire retail locations across a footprint from Erie, PA to Syracuse, NY. 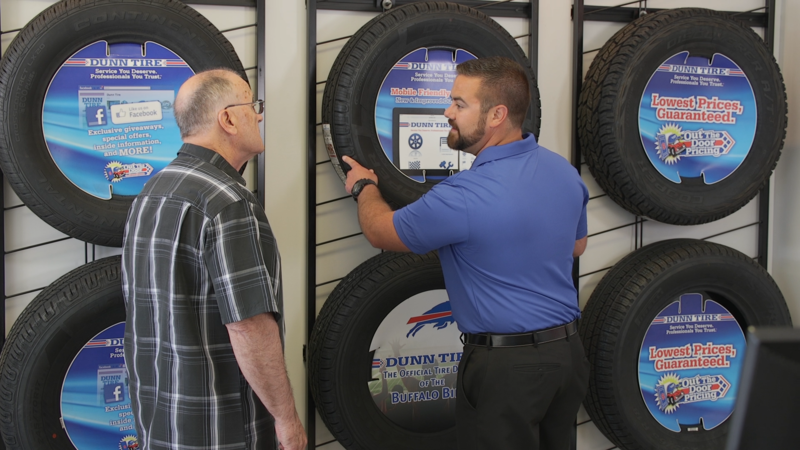 Dunn Tire has been providing tire and automotive services since 1973. For more information, visit dunntire.com. 12 months/12,000 miles on labor. 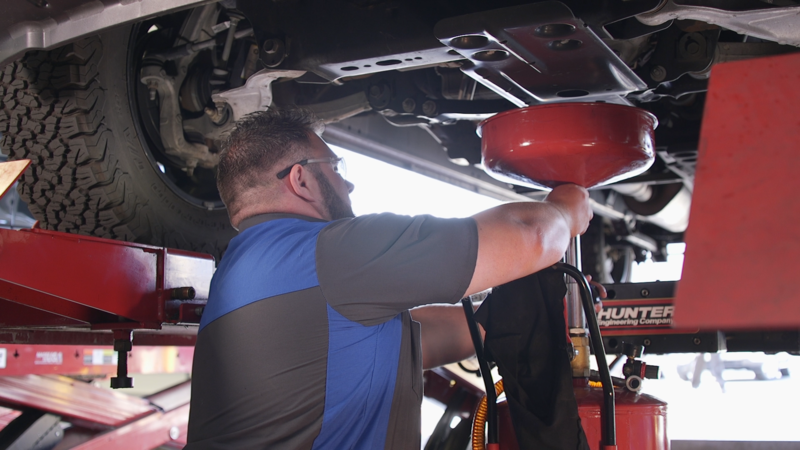 Parts warranties follow the manufacturer warranty or 12 months, 12,000 miles if no manufacturer warranty is available. Complimentary coffee/tea/water, television, magazines, children's play area with toys, baby changing station, vending machine, after hours drop-off. "This will sound like a commercial but it’s true. 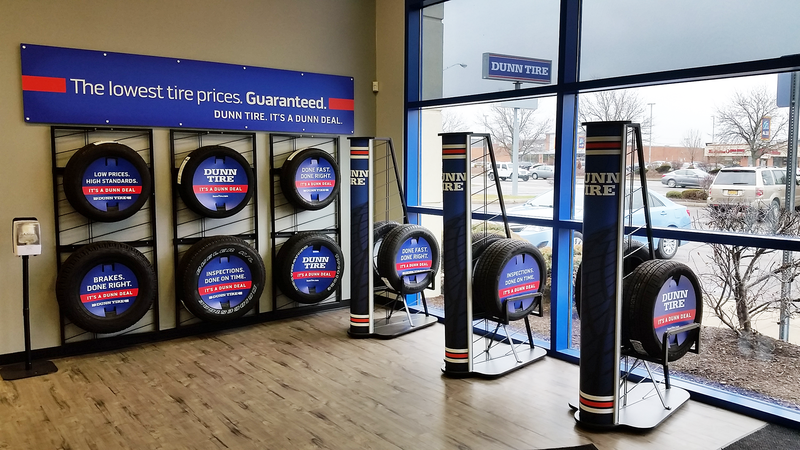 Dunn Tire is my go to tire store, they are always consistent with fast friendly service, competitive pricing, and sensitive to expediting service. 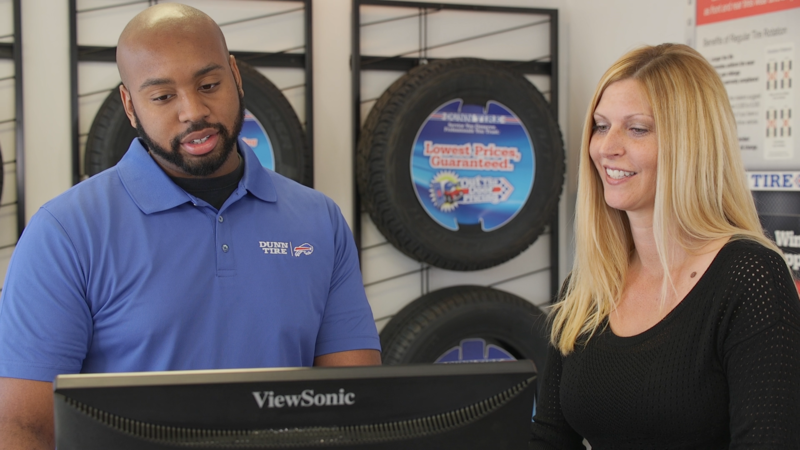 They are a business that I highly recommend"
"The staff here is great! Made an appointment a couple days in advance, came in and was helped right away. The person who helped me was great. Very helpful and informative. My repair wasn’t a big one, but it was completed within an hour. When I got back, I was given a full explanation of what was done and found. Good experience all around, I’ll go back." "Wheels alignment , changing from 22 inch wheels to 20 inch. Nice waiting area. Good customer service"
"I have been a long time customer of shop. Last Thursday I went to install 4 tires that I bought from them. They bended the floor of my van , because whoever worked on installing the tires tried to lift the vehicle up by supporting it on soft metal insteed on the frame or somewhere where the metal is not fragile. 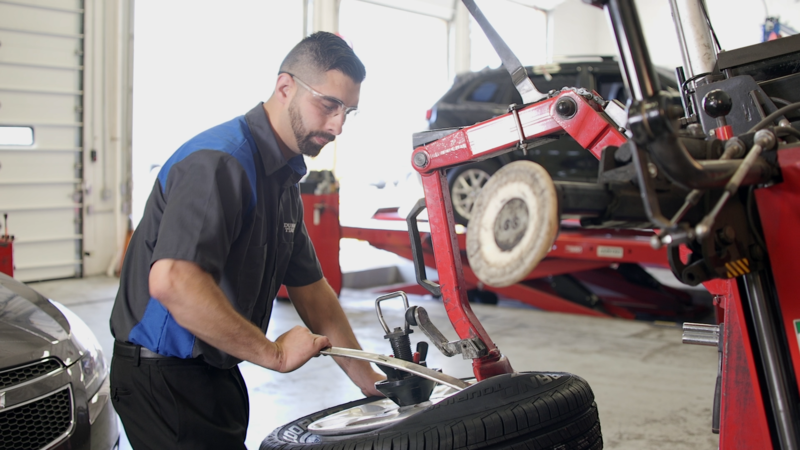 U wouldn't not expected this kind of mistakes from a shop that specializes on tire s."
"It would have been nice if they informed me at the beginning of the appointment of the recommended tire replacement. Instead of when checking out"